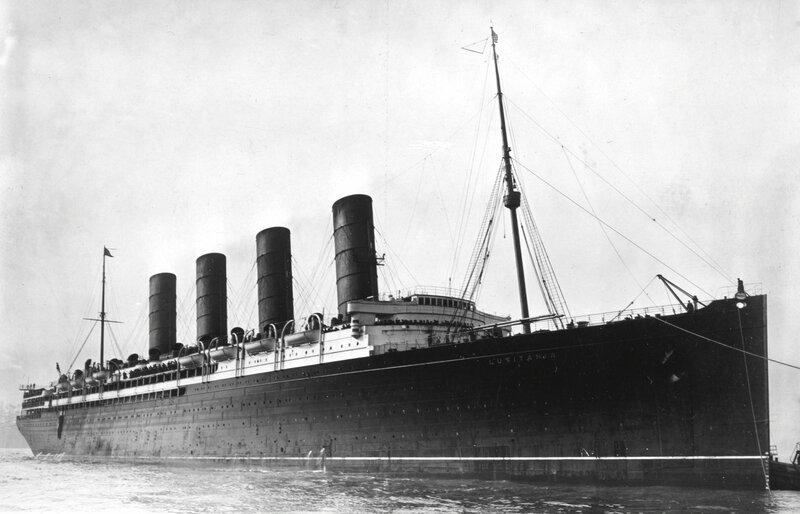 Committee member Dennis Cross maintains a blog entitled, Centennial Countdown to the Great War. This is a monthly account of what is happening in the world of the Great War; he has just issued the most recent installment. Our next Kansas aviator is Major Reed McKinley Chambers, born August 18, 1894 at Onaga, Kansas. There seems to have been a sense of adventure in him; he joined the National Guard in 1914 which put him in the Mexican Border Campaign of 1916. Belle Saunders and Theodore Naish married in 1911, and four years later took a belated honeymoon trip to Theodore’s native England. 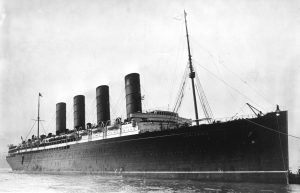 Sadly, it became an ill-fated trip: they had booked passage on RMS Lusitania. Please join us at the Kansas Museum of History in Topeka at 6:30 p.m., Friday, September 9th for our next talk in our Museum After Hours series.